This year is off to a strong start. 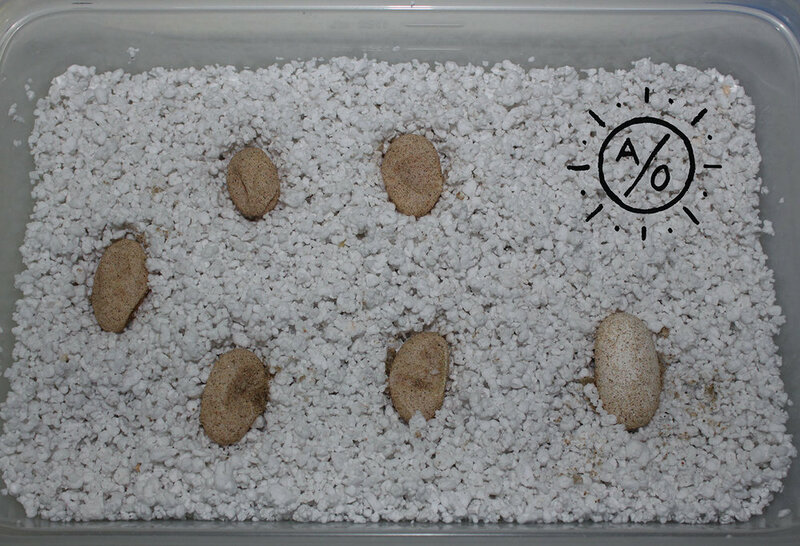 So far I have eggs incubating from Uromastyx ornata, ocellata, geyri, thomasi, and yemenensis. 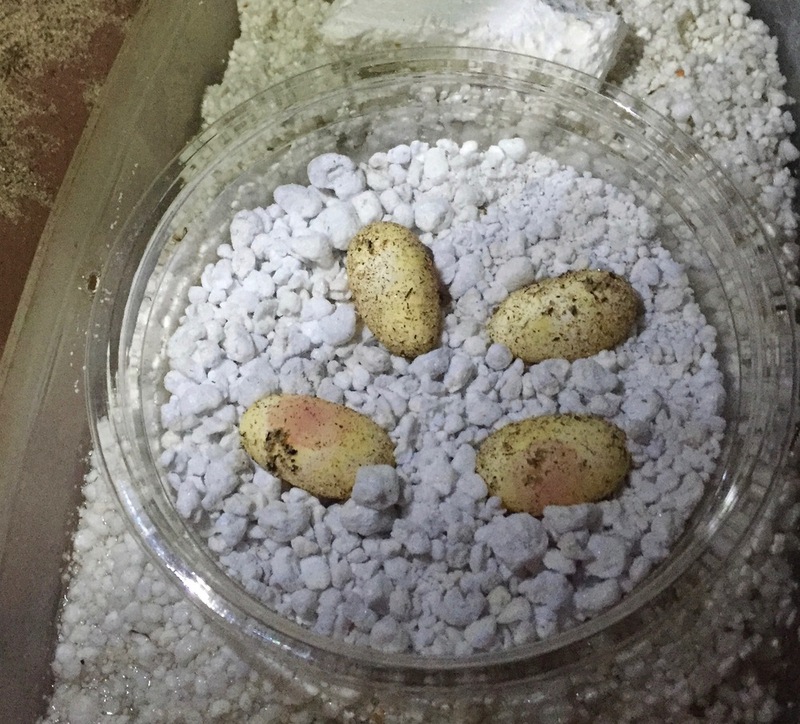 I also have eggs from Sauromalus ater, Crotaphytus vestigium, Nephrurus amyae, and eggs and hatchlings from Eublepharis fuscus. 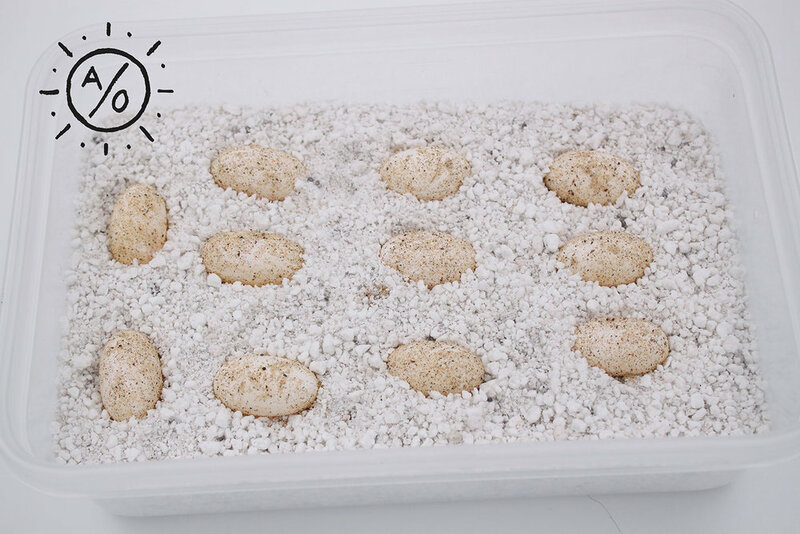 With any luck I'll see a number of babies hatching in the coming months! 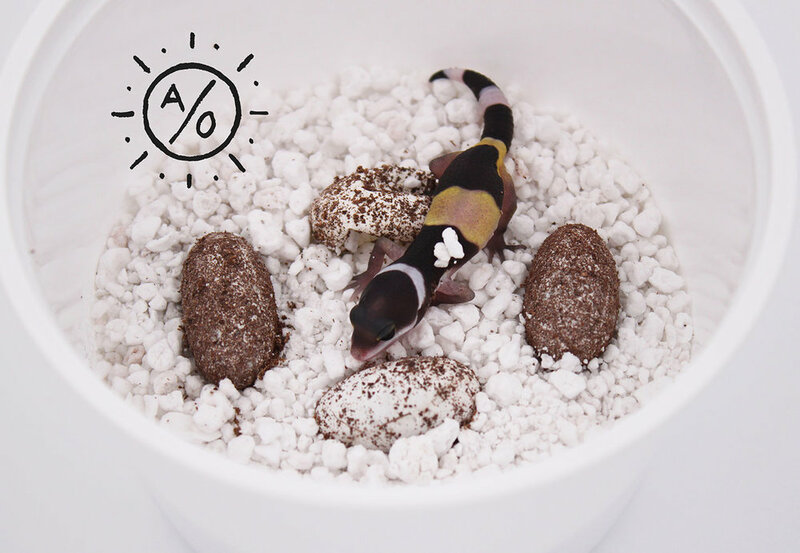 The 2017 Breeding Season has begun! Another big gap between this post and my last! 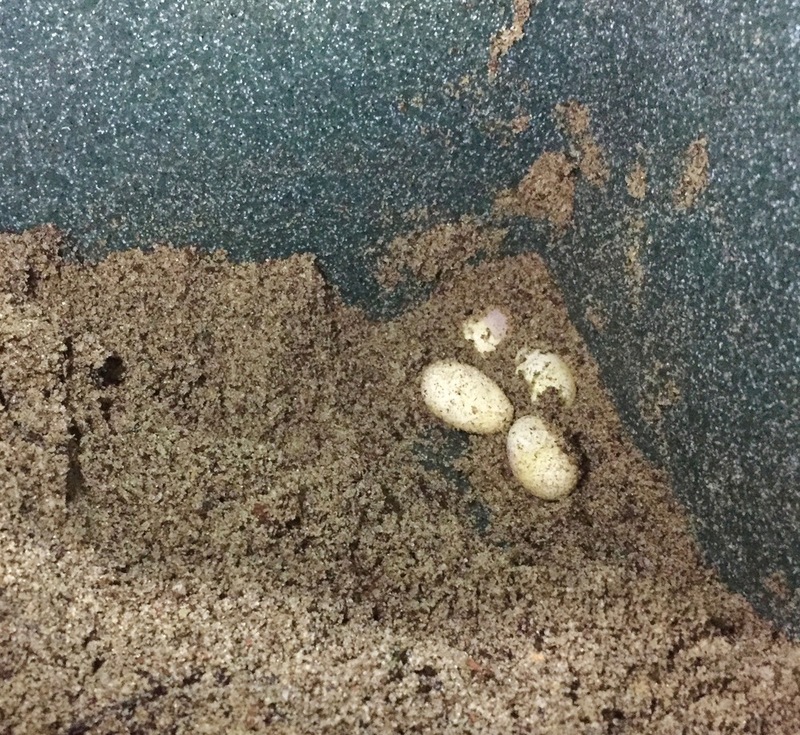 It's been a busy year already here, with lots of breeding activity, mating and some egg laying! The species that have mated so far are, U. ornata, U. thomasi, C. vestigium, C. bicinctores, N. wheeleri, N. amyae, E. angramainyu, and T. chalizae. The species that have laid so far are, U. thomasi, C. vestigium, C. bicinctores, N. wheeleri, N. amaye and T. chalizae. 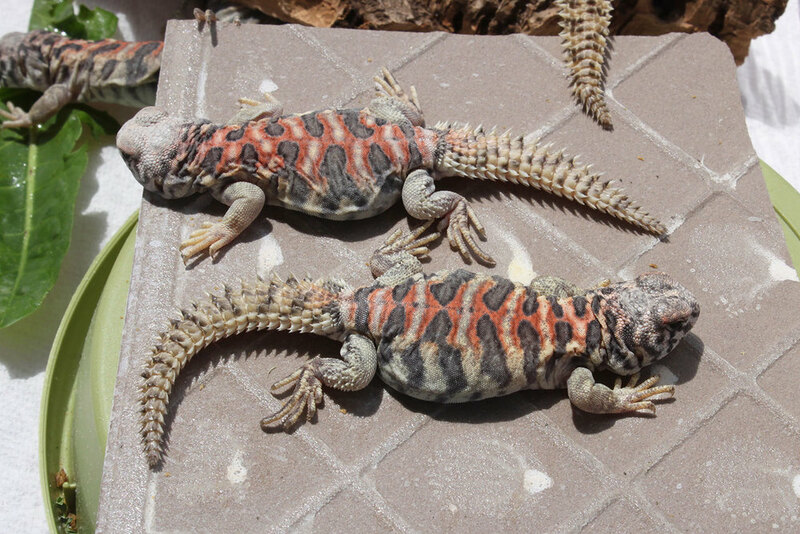 Hoping to see mating from several other pairs of Uromastyx as well! Exciting! 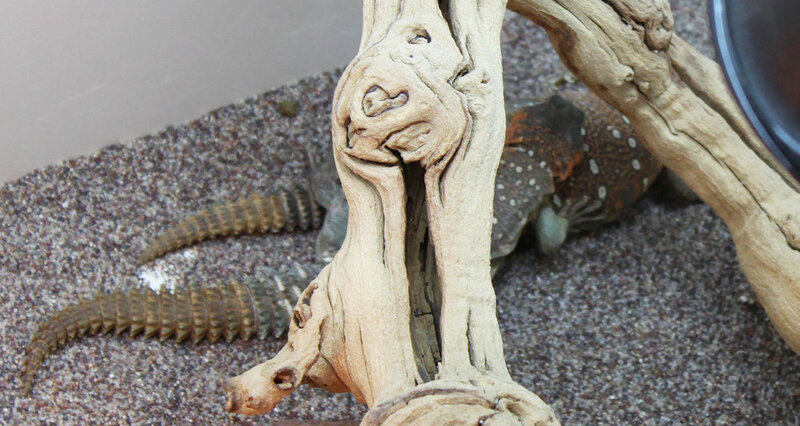 A small photoset: Nephrurus, Uromastyx, Sauromalus, Eublepharis. It's been a bit too long since my last update so I decided to upload a small photoset of some of my collection. Enjoy! This post is nothing special, just a smattering of photos to serve as an update. 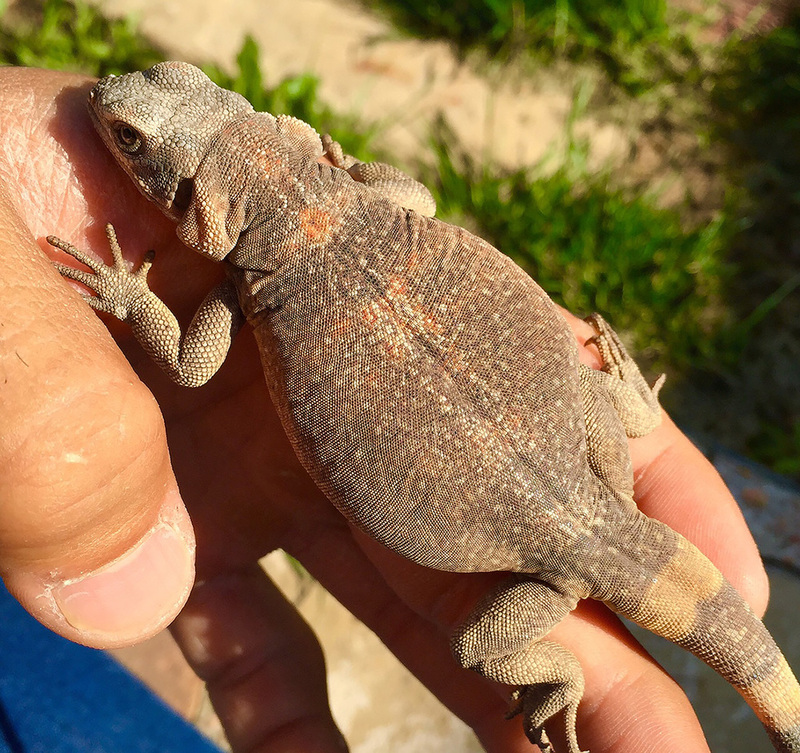 The first few pictures are photos I took of wild snakes and lizards here in Colorado and the second set contains animals in my collection. 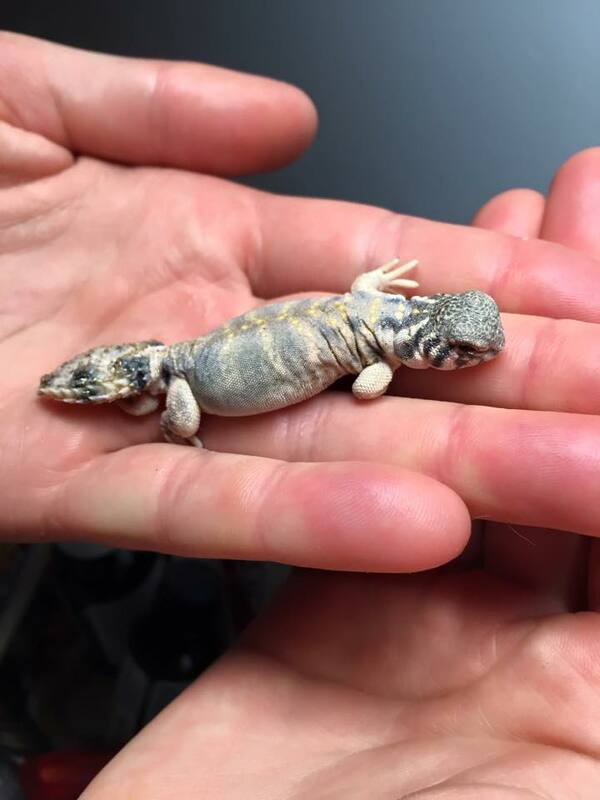 I've got some Baja Collared Lizards due to hatch in a couple short weeks, geckos hatching almost daily, and some great stuff in store for later in the year! Enjoy! Thanks for looking! 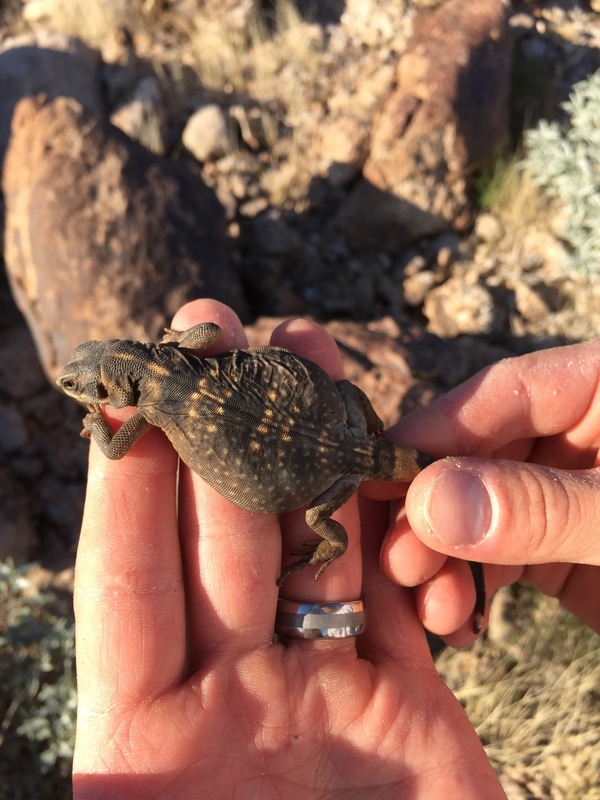 I recently spent a few days in Arizona to look for reptiles with my girlfriend. We had a really great time! 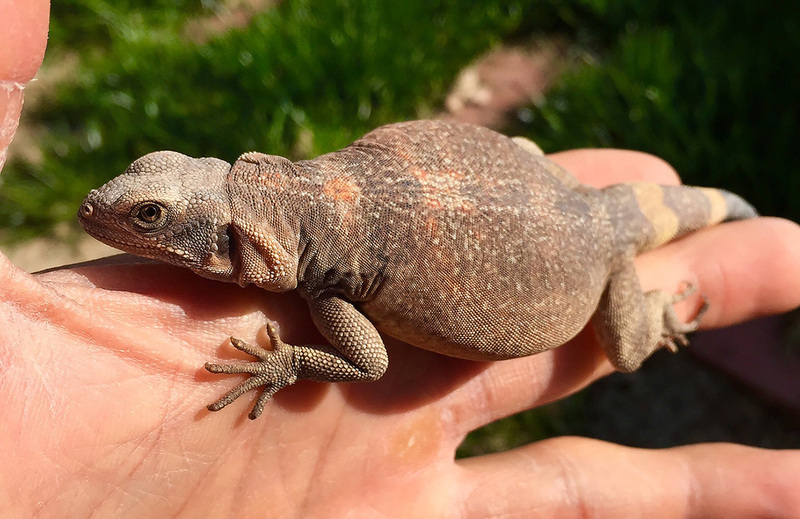 This was also her first herp trip, so she was able to have a great first experience out in the field! The weather was slightly cooler than usual. 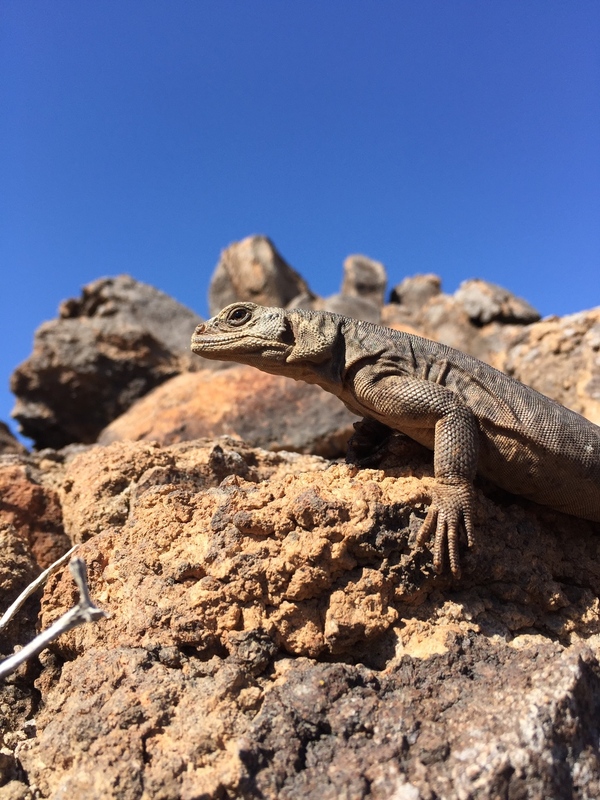 The days were between 83F and 89F which is a little less than ideal, but thankfully there were still many reptiles out and about. Night temperatures were cold at fist, low 60s the first night with some rain, but warmed up to near 80F on our last night there. 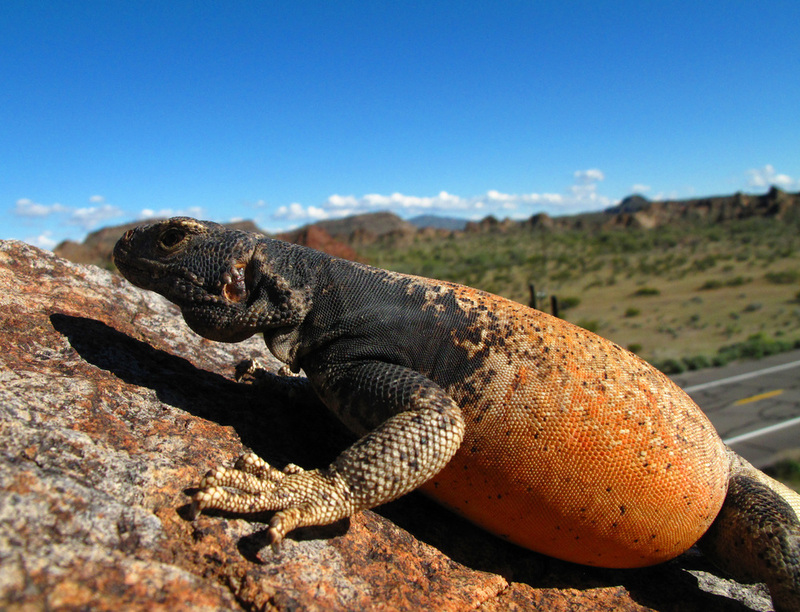 All told, we observed a wide range of awesome lizards: chuckwallas, collared lizards, desert iguanas, and zebra tailed lizards. We saw just one species of snake; spotted leaf nosed snakes. 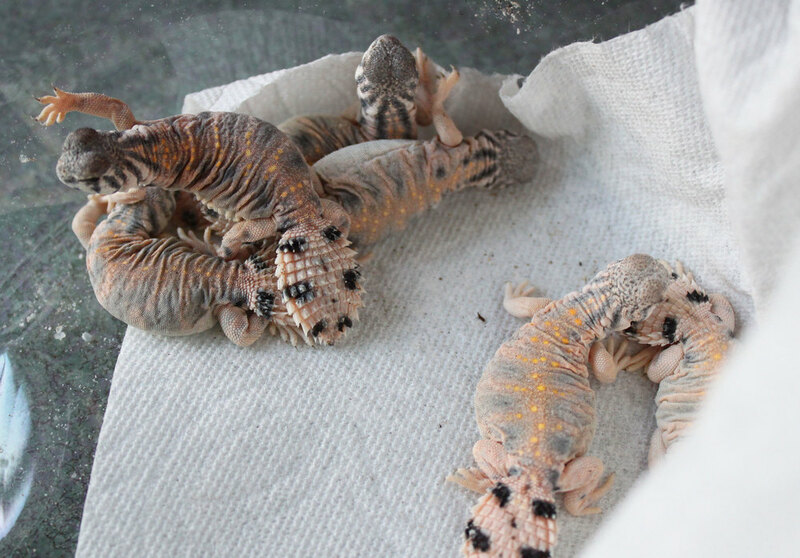 And we also saw several banded geckos. 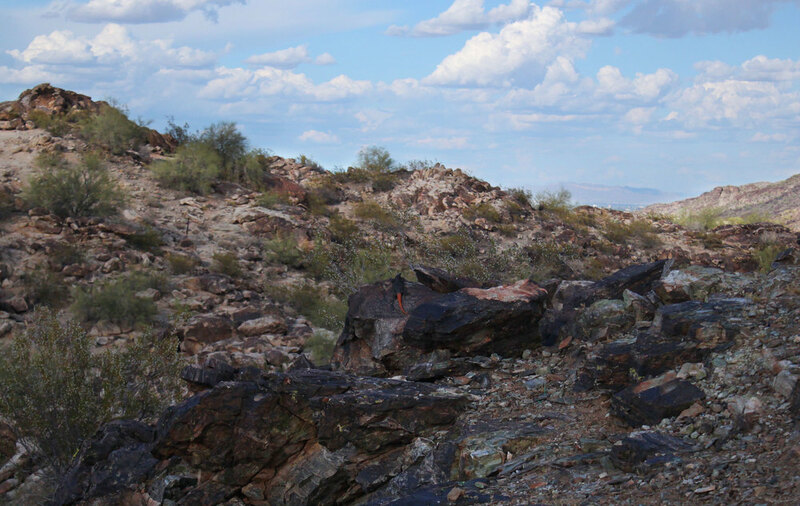 We drove over 800 miles total in the rental car, and we visited 3 national/regional parks. We didn't see as many snakes as we would have liked, perhaps we weren't looking hard enough or perhaps it was too cold for the snakes, but there's always next time! Here is an array of photographs from the trip. Thanks for looking! Just yesterday, the U. thomasi mated. 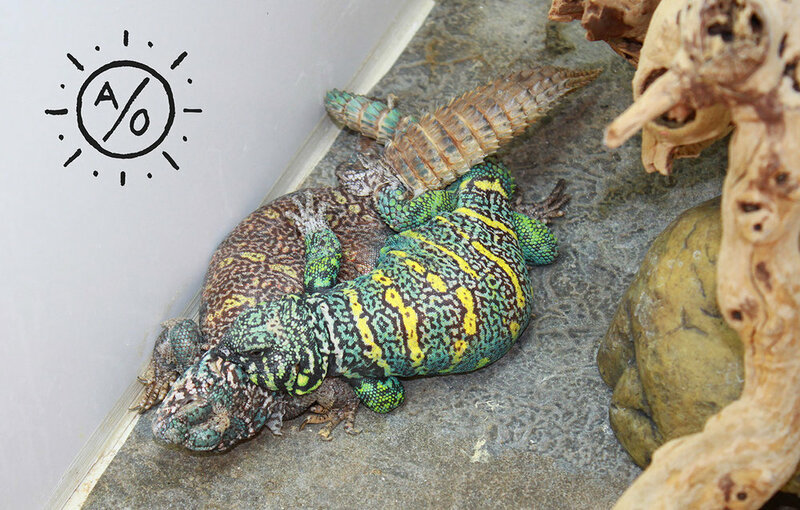 Today, the U. ornata copied them! This is exciting as I've spent a lot of time over the last couple years trying to find the right animals that are compatible. 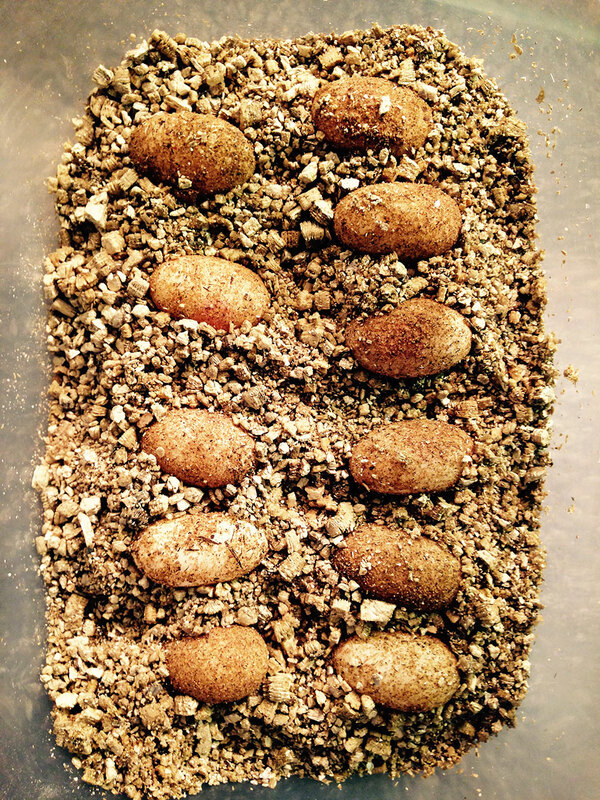 I hope that in 4-5 weeks time, the thomasi and ornate females will lay some good eggs! 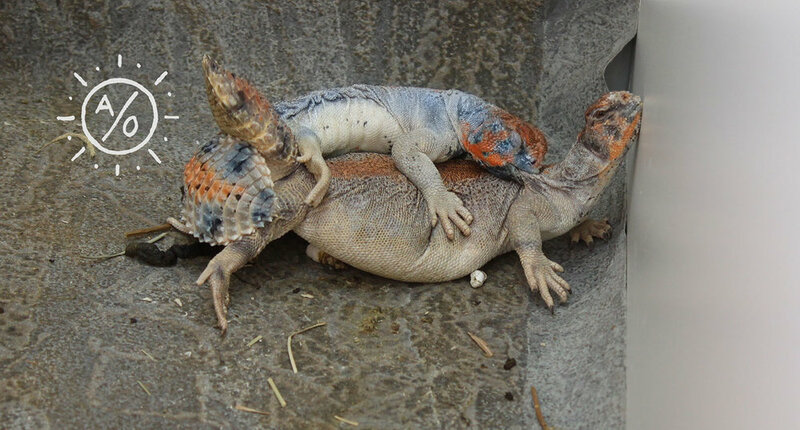 It can be interesting to watch the change in the behavior of the females as they get closer to being receptive. 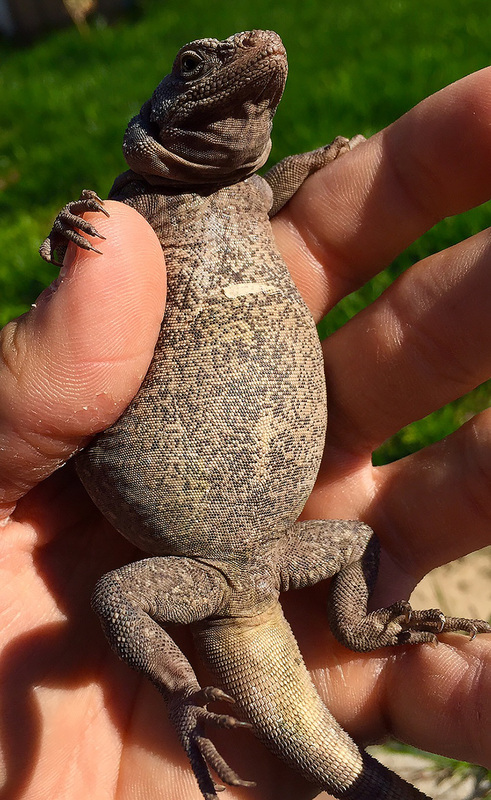 What I've seen is that the females start out totally unreceptive, often flipping over to show they are not ready. This is common place and is actually somewhat funny to watch. But then, as the females become more receptive, the males hold on for longer, and the females put up less and less of a fight, until they show almost no protest what so ever. 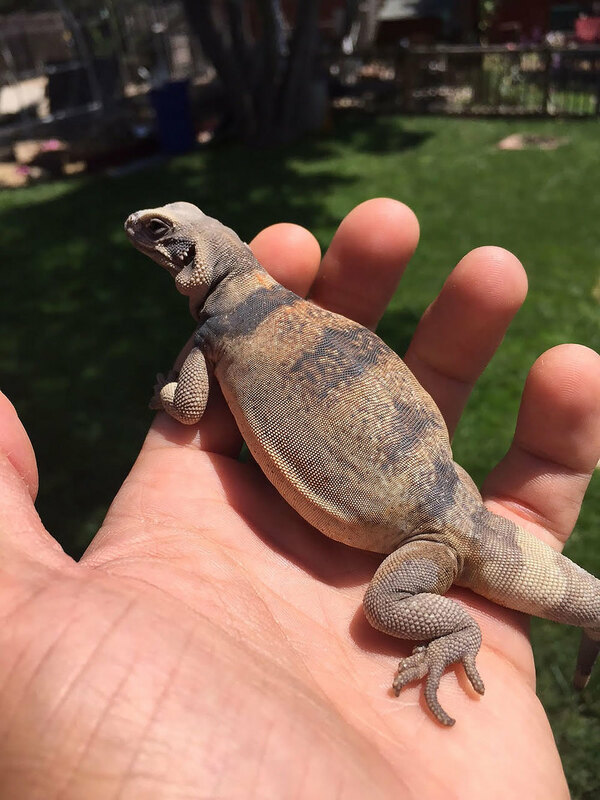 Uromastyx are such intriguing pets! 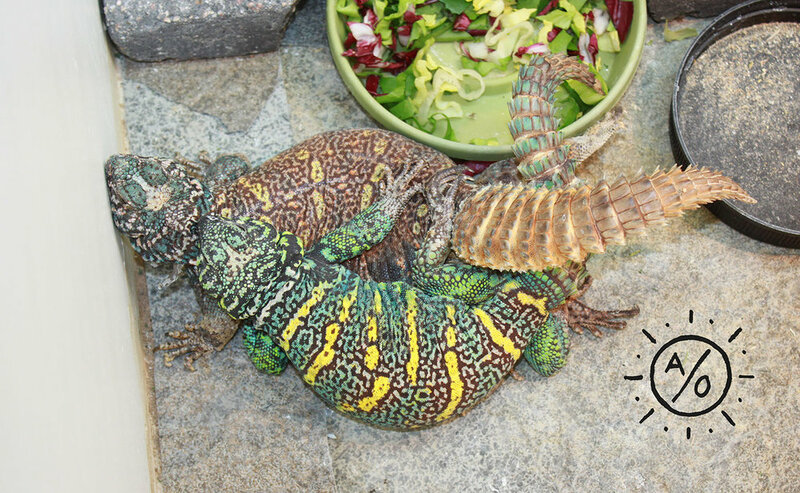 I thought it would be interesting to share some photos of a few of my Collared Lizards. I currently keep 2 species; C. collaris and C. vestigium. 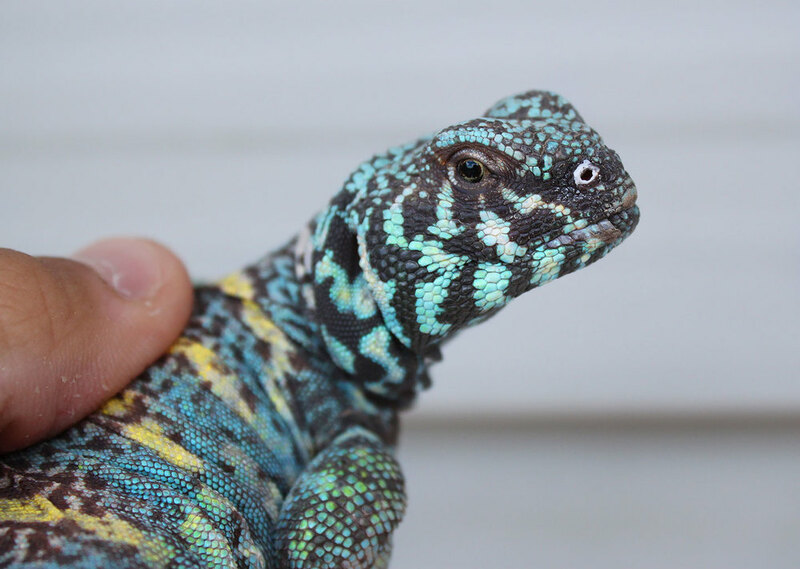 They are both very interesting lizards, and despite the insane blue that characterizes the line my C. collaris descend from, the C. vestigium are by far my favorite of the two. Their body structure is so much more dynamic, and the light, zebra-like stripes and colors are subtle but beautiful. As long as everything goes well in 2016, I'll be adding C. dickersonae to my collection. 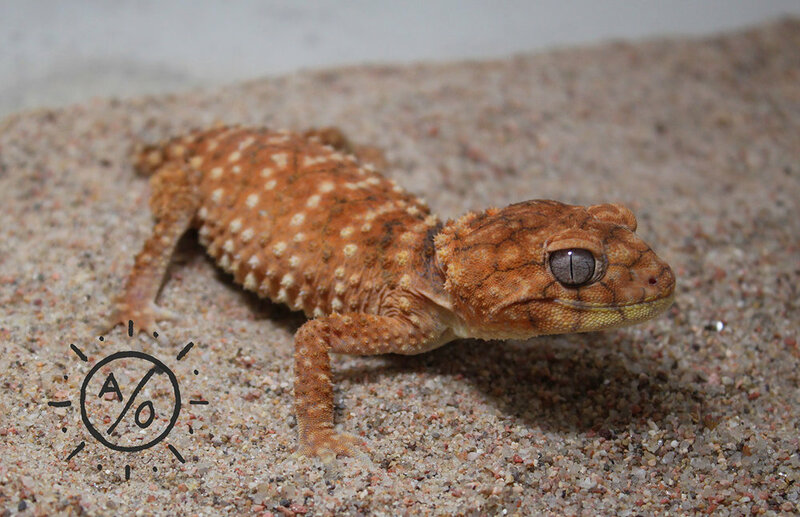 First picture is the flashy and impressive C. collaris. 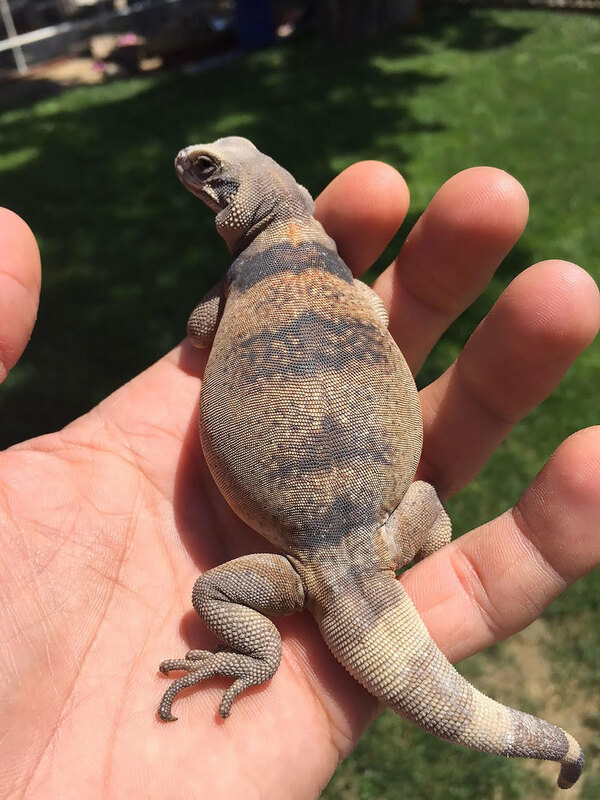 This line (Blazing Blues from Nick and Austin Dokai at Innovative Ectotherms) is unreal. 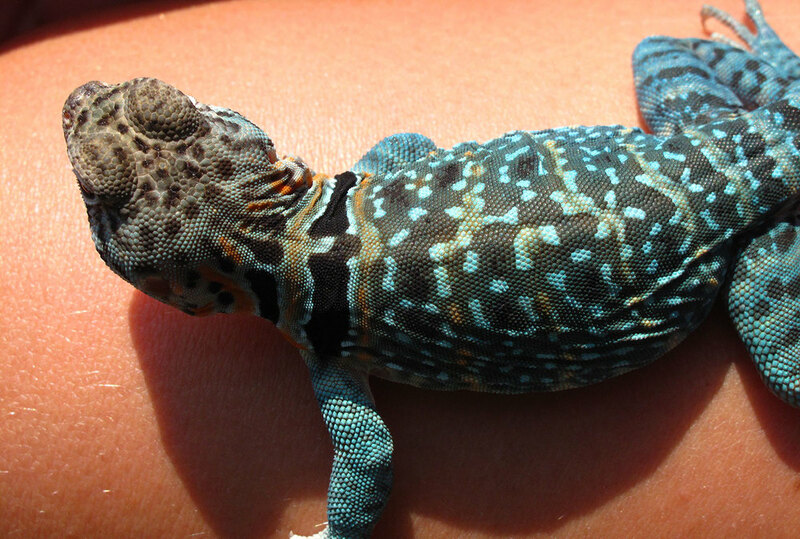 The males develop an insane cobalt blue on the body, legs, tail and often the head. 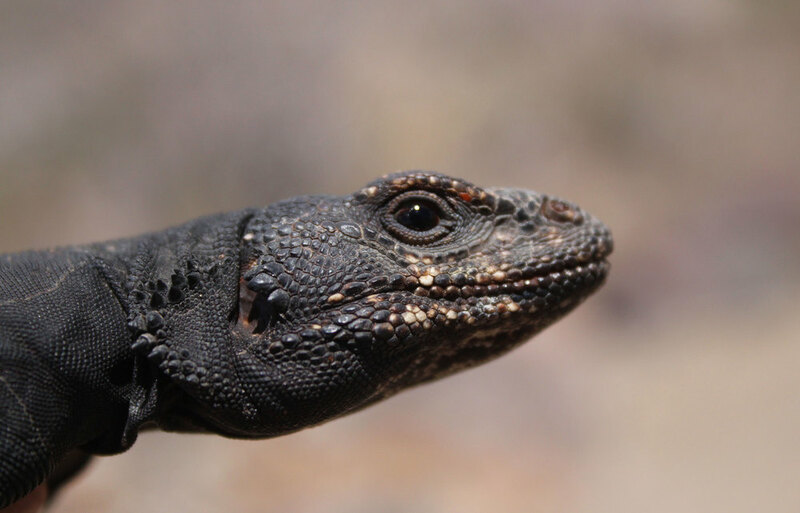 Females also get a lot of color as well, but like most collaris it's more subdued than the males. 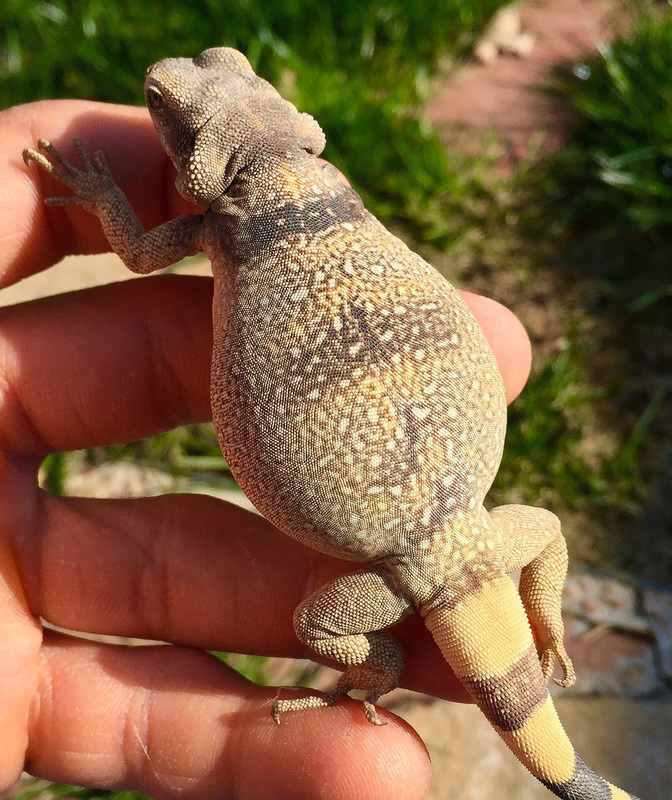 My pair has already started breeding for this season and the female is due to lay her first clutch any day now. 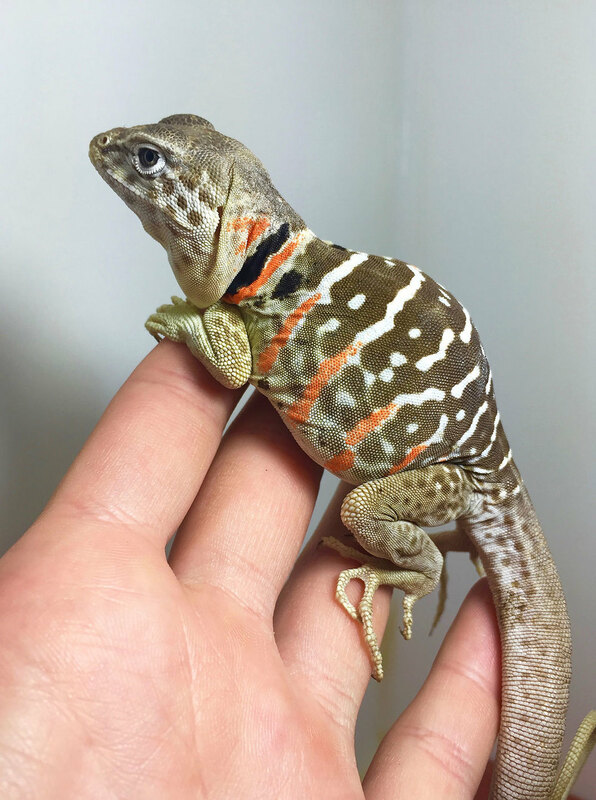 Next is my male C. vestigium (aka Baja Collared Lizard). 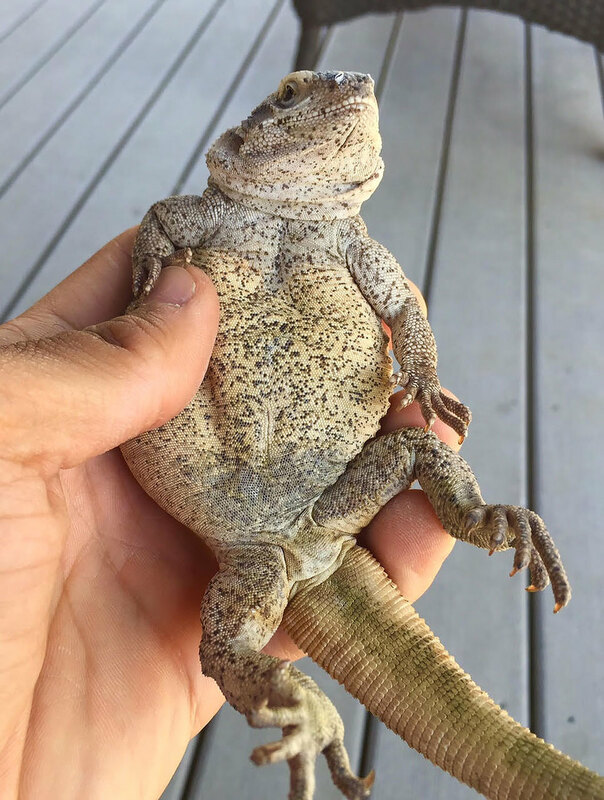 This species is so radical. They appear like raptors at peak activity; keen vision and a clear intelligence. 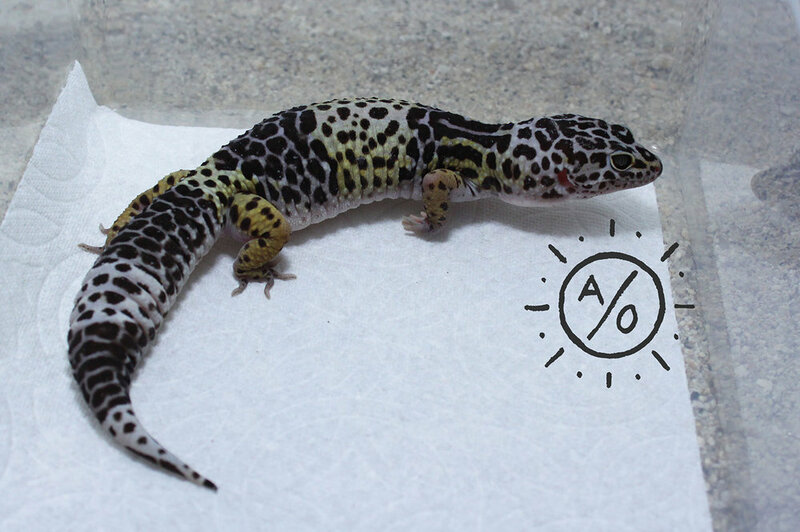 This particular male is still only about half grown. 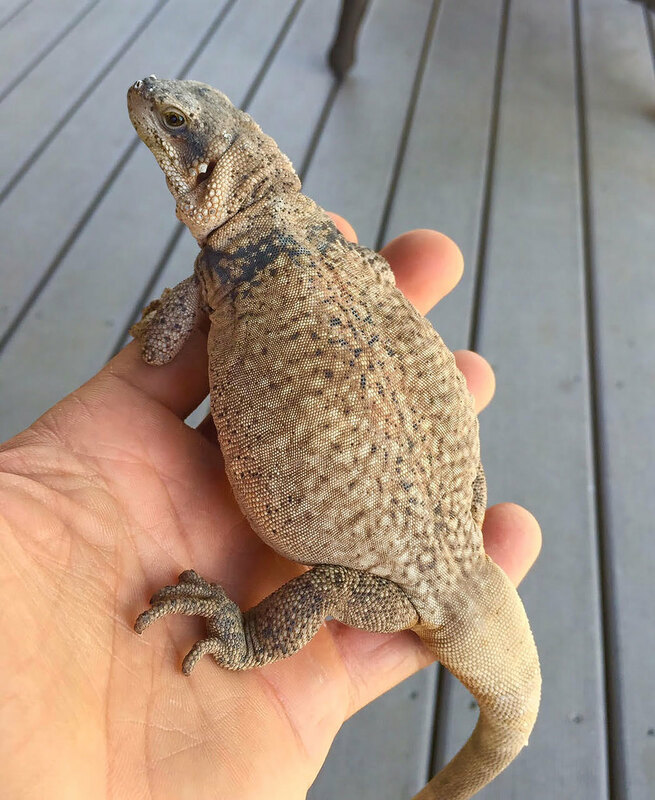 As he matures fully, his head will become much larger, his black inguinal and side patches will become extremely bold, and he will develop a slight crest running down his tail. 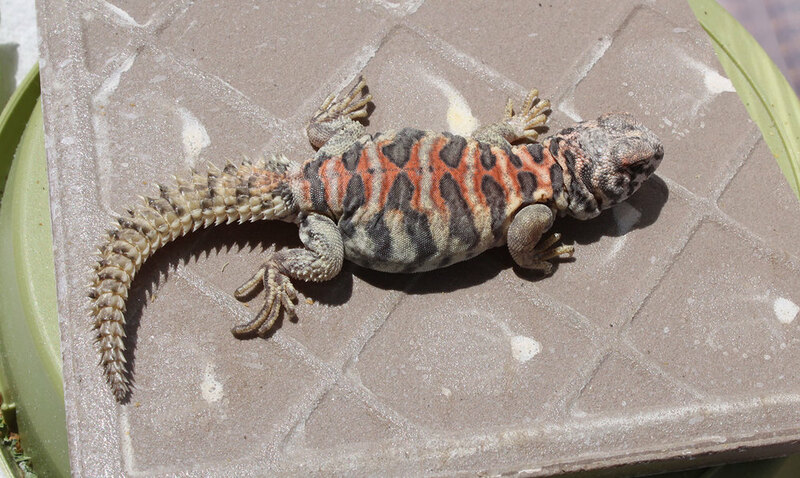 Also, he may gain some of the nice yellow coloring on his legs characteristic of his locale. 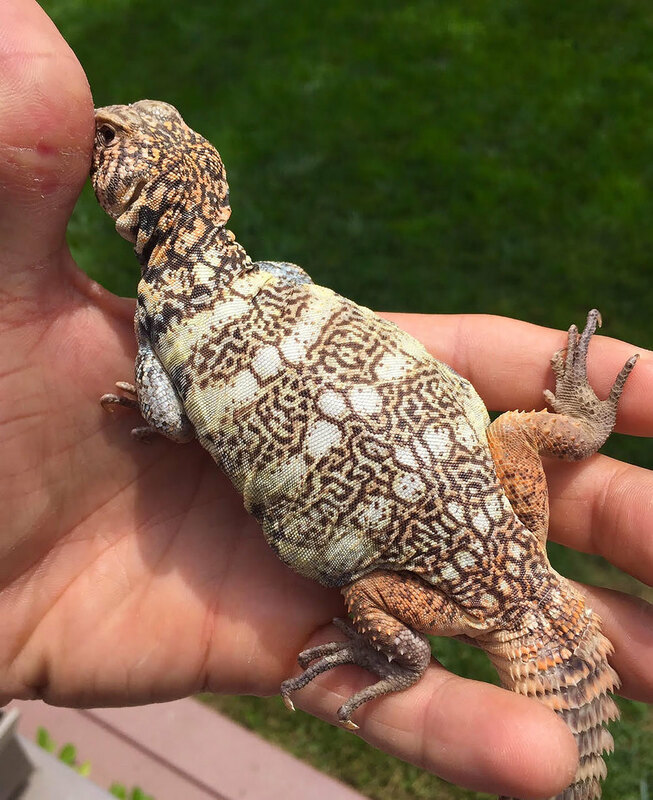 Perhaps next year (or later this year if I'm lucky) I will get some eggs from this species! Thanks for looking! 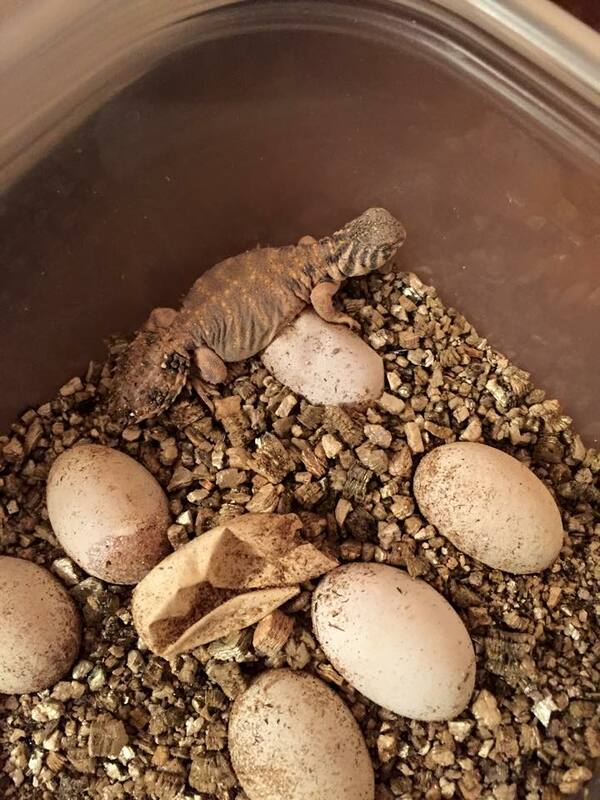 More updates coming as the 2016 breeding season continues! I am very, very excited to be a part of this project with Nick and Austin Dokai and Ryan McKnight! 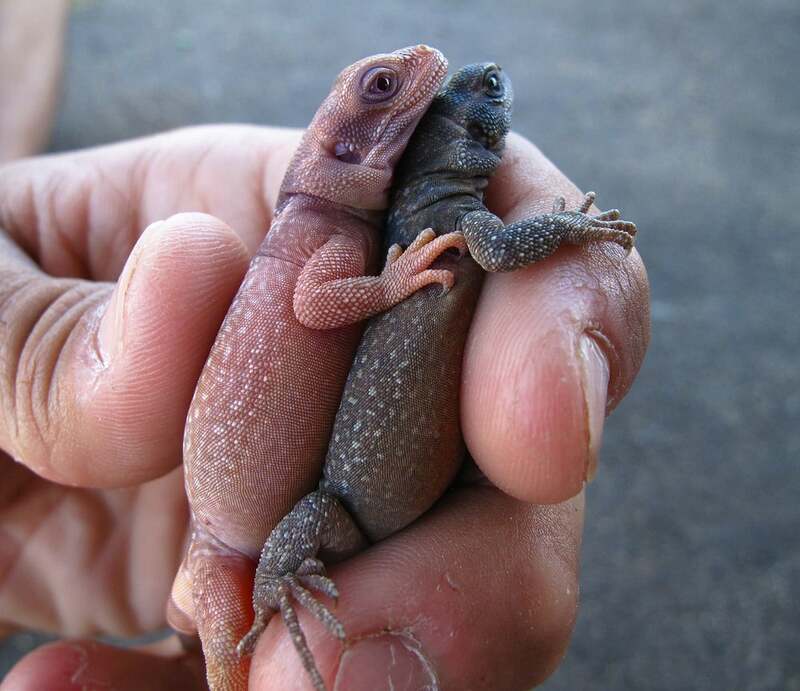 What we believe are T+ albino chuckwallas. 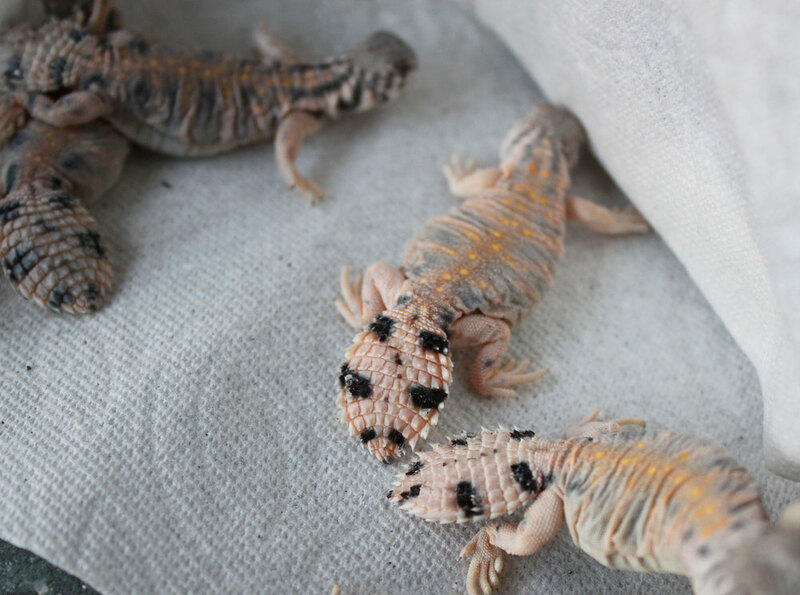 They are pink bodied with blonde/pink colored eyes! The photo below shows how different these individuals look compared to a normal animal of the same heritage. 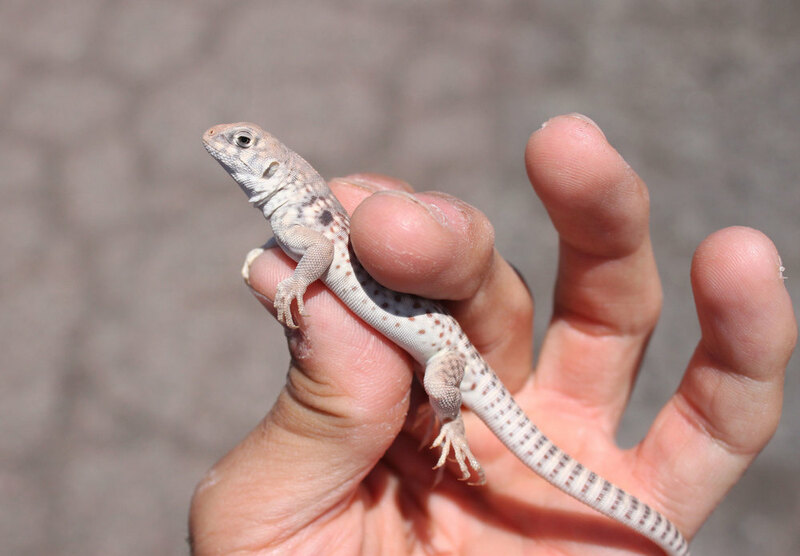 It's not as striking as some albino forms of other animals, but still very cool and new in their own right. These are the Redback form of S. ater, and so far 4 have been produced and are owned/housed between Nick, Ryan and myself. 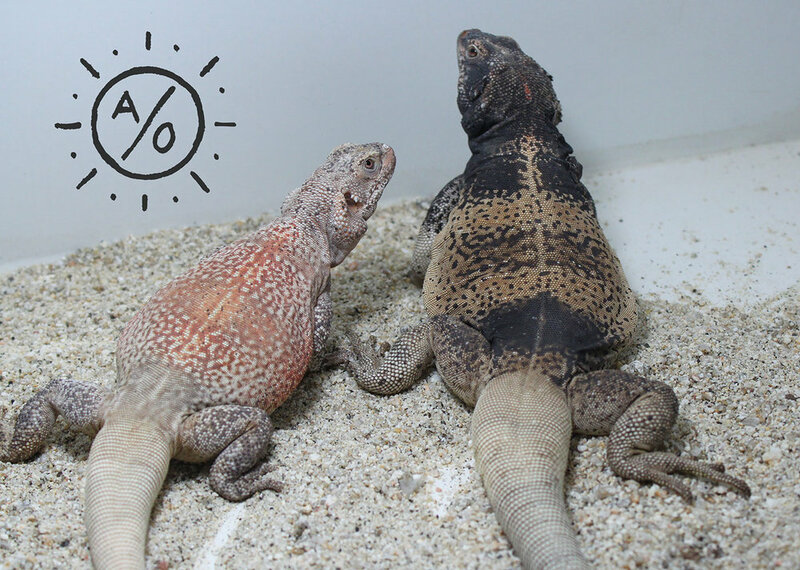 As the years pass, we hope to shed more light on this mutation and hopefully establish them in the reptile keeping hobby.